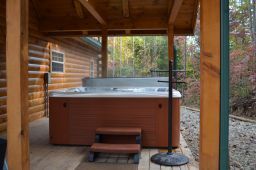 Our hot tub is sure to relax. It comfortable seats 7 people. It has several jets to relax you and several led lights to set the mood. 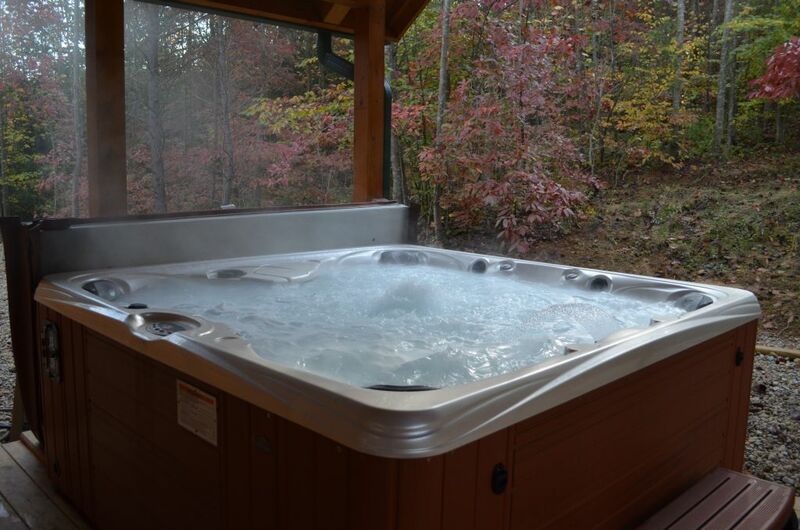 It also has an adjustable waterfall to further relax you.